She has spent years training the body to achieve the most ultimate lines, shapes and movements with the illusion of ease. 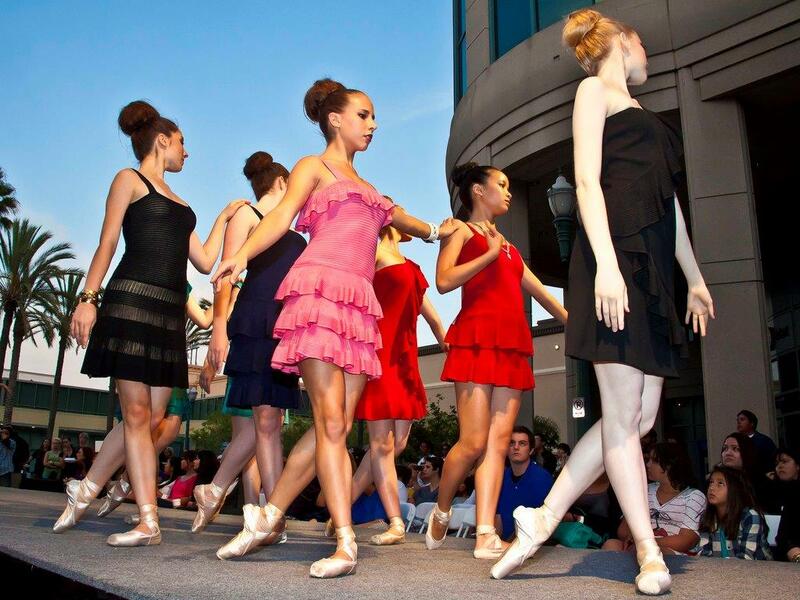 Fashion and Ballet make a beautiful pair. Runway Ballet accentuates and promotes fashion design through nuanced movement by dancers who are as expertly crafted as the fashion they represent. 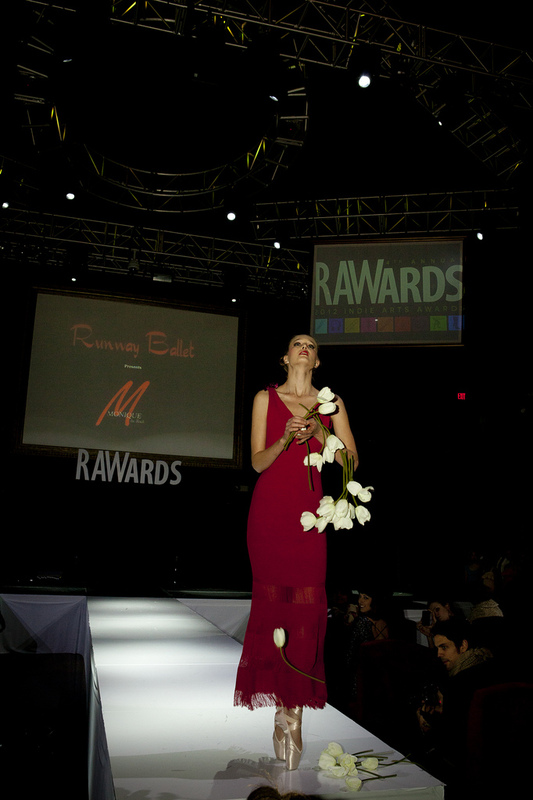 Our mission is to captivate audiences with a fashion show that utilizes highly skilled artists to model the clothing. 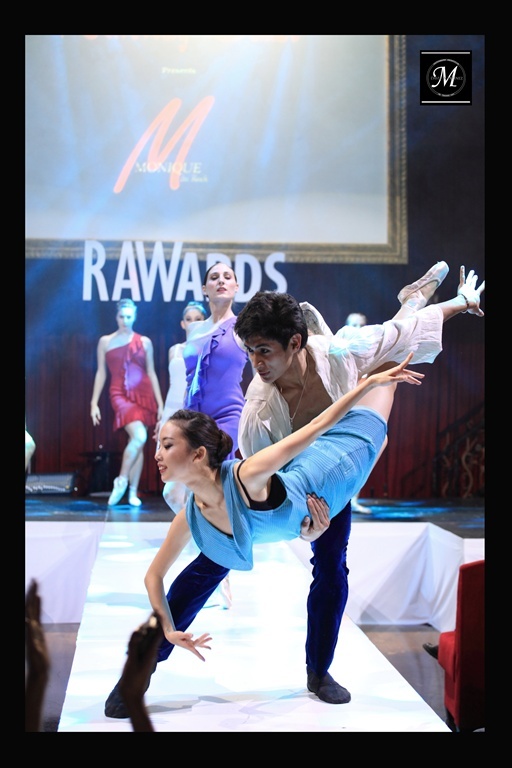 Runway Ballet provides quality entertainment that enhances visibility and promotion for fashion designers. 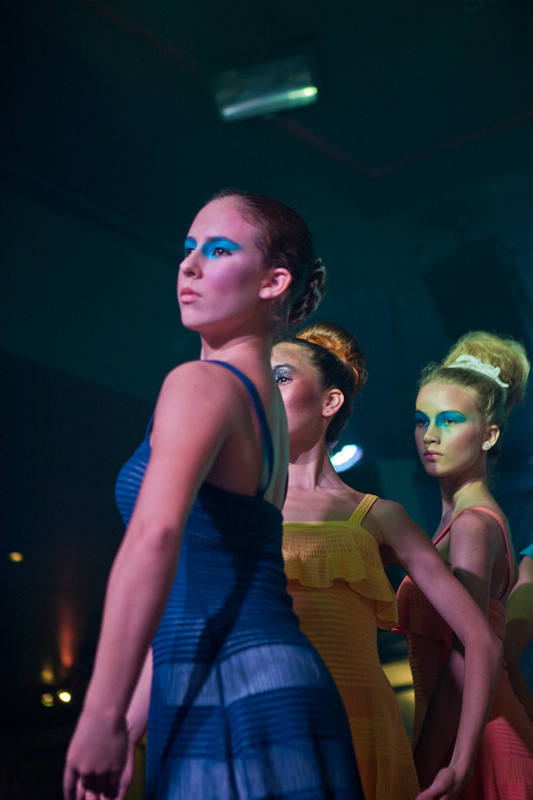 Runway Ballet is available for live events, runway shows, trunk shows, fashion videos and music tours. 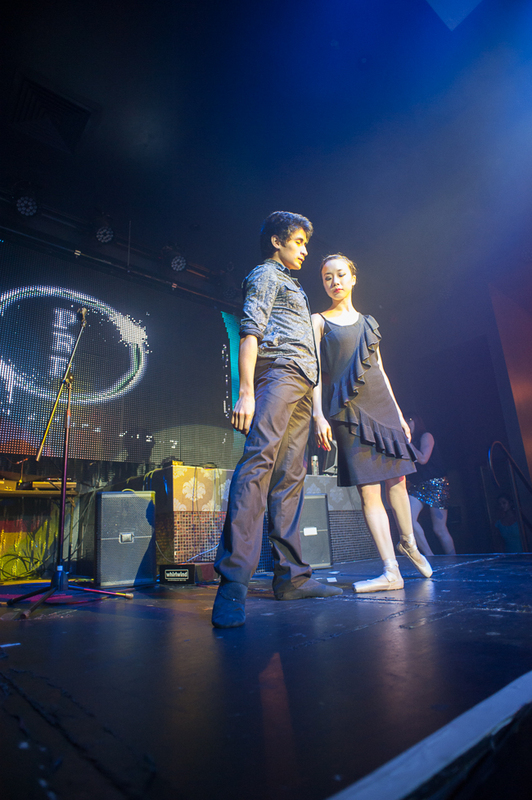 You can hire our choreographers, production team and company of dancer/models or any part separately. We will collaborate with designers, event planners and any other artists you choose to conceptualize your dream runway show or video. 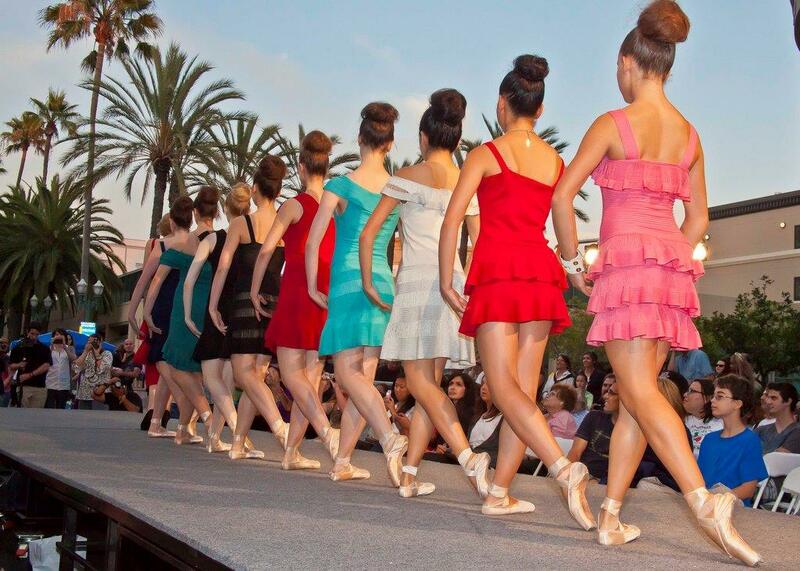 Runway Ballet is always looking for designers to collaborate with, as well as new dancers, musicians, makeup artists, hairstylists/salons, specialty acts, photographers, choreographers, cinematographers and promoters. Centuries of artistic evolution in the making. 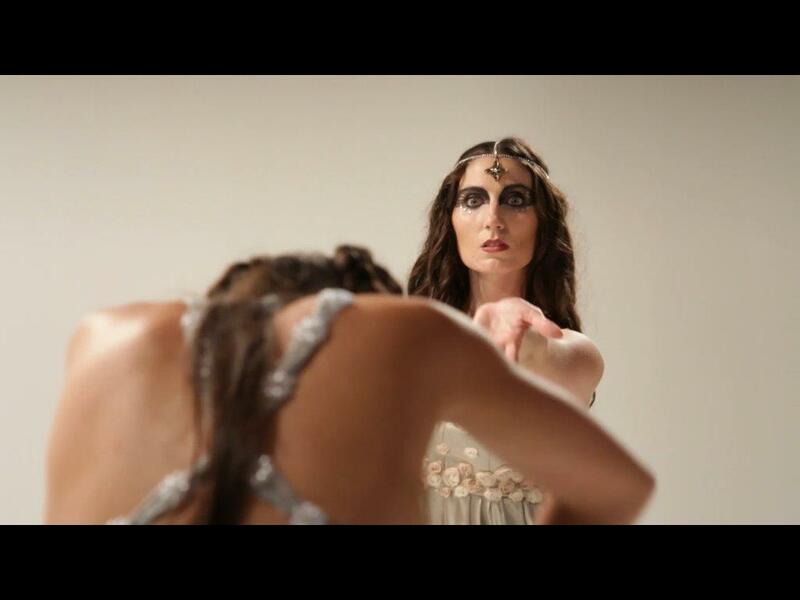 A language of aesthetics showcasing fashion through classical dance. Musical, physical and emotional nuance mastered. 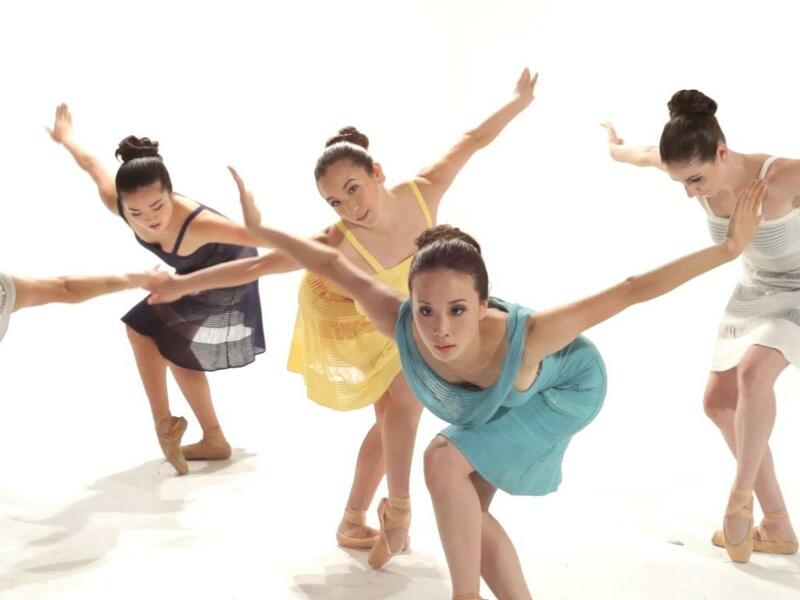 A company of dancers as expertly crafted as the fashion they represent. and other artists brought together by their love of fashion. 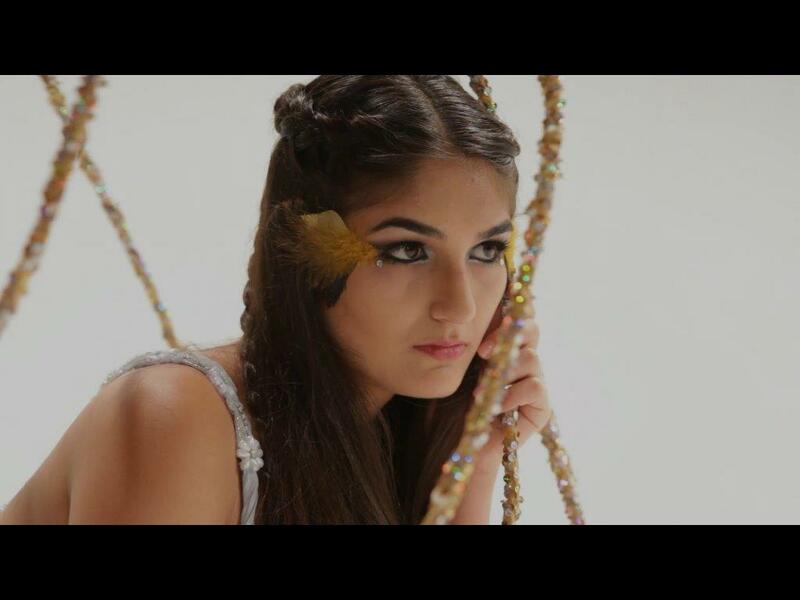 Fashion music videos. Fashion concerts. The sensational entertainment at your next event. More than a runway show. Vera Ninkovic was born in Perth, Australia. Ms. Ninkovic studied classical ballet at some of the most prestigious ballet schools in the world on scholarship including: The Kira Bousloff Ballet School in Perth, Australia, The Diana Waldron School and Perth City Ballet, The National Ballet School in Sofia, Bulgaria and the State Ballet School in Belgrade, Yugoslavia. Ms. Ninkovic completed the advanced Cecchetti syllabus as a student and also the Advanced Borovansky syllabus, with Honours. Some of her coaches/mentors include Dame Alicia Markova, Lucette Aldous, Valentina Moukhanova, Margaret Barbieri, David Wall, Kathryn Wade and David Drew. She also studied with the London Studio Center in London where she was voted Dancer of the Year in 1991 and performed in the presence of HRH Prince Edward. She completed her training at the Royal Ballet School in London where she also received the R.A.D. Solo Seal Award. Ms. Ninkovic was a semi-finalist in the 1991 Prix de Lausanne international ballet competition in Switzerland. 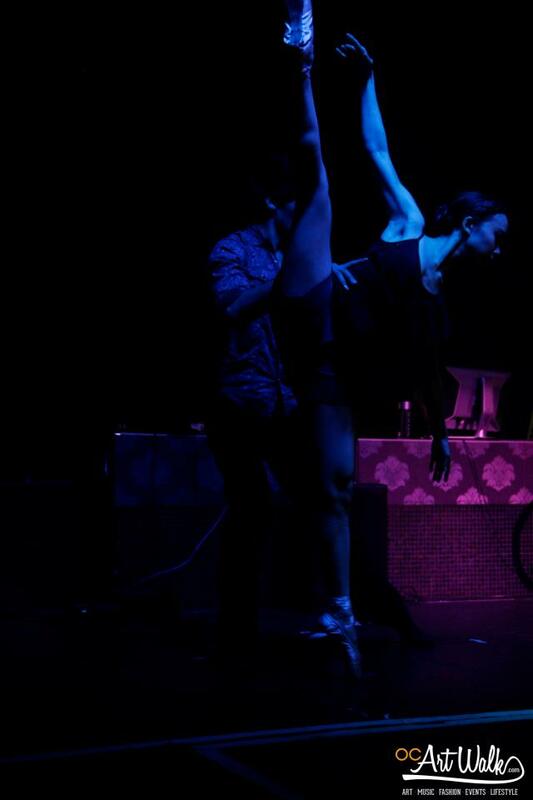 She went on to dance professionally with the Basel Ballet in Switzerland, touring internationally. 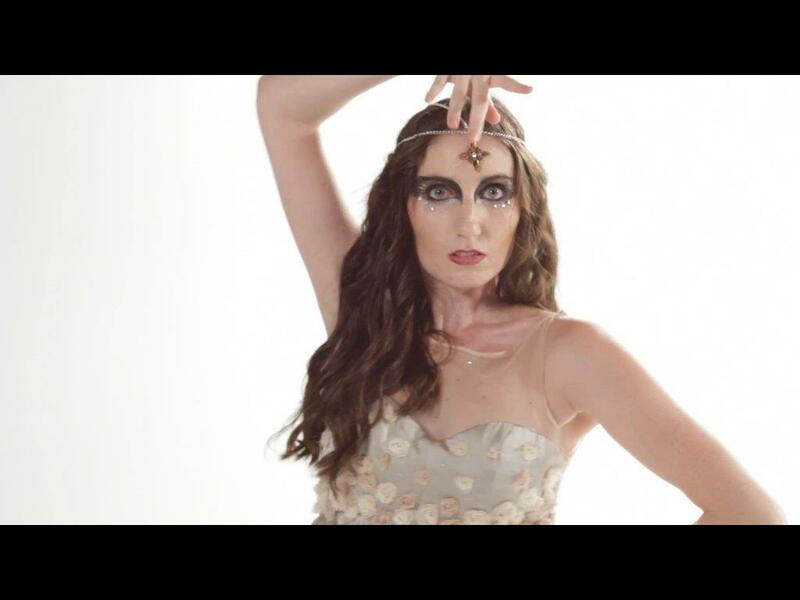 Ms. Ninkovic also performed as a soloist with the Perth City Ballet in Australia as well as the Los Angeles Classical Ballet which included performances at the Shrine Auditorium in Los Angeles. Ms. Ninkovic performed soloist and principal roles in classical and contemporary repertoire such as Giselle, The Sleeping Beauty, La Bayadere, Carmina Burana, Facade, Les Sylphides, The Nutcracker, La Fille Mal Gardee, and Spartacus. Ms. Ninkovic has taught ballet for The Performing Arts Center in Northridge, The Ana Cheselka Dance Center and The Marat Daukayev School of Ballet. She was the Artistic Director for the Los Angeles County High School for the Arts Dance Department’s 2007 spring production of Alice in Wonderland. Ms. Ninkovic is currently the head of the ballet department for “everybody dance!” at the Gabriella Foundation, a program for inner city children in Los Angeles where she has been teaching since it was founded. Since 2000, Ms. Ninkovic has trained, choreographed for, and mentored students who have gone on to win awards, study at prestigious schools and programs around the country and dance professionally internationally. 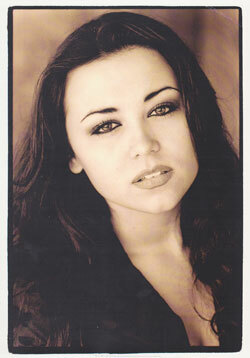 Ms. Ninkovic is co-director and choreographer of the spring performances for the Gabriella foundation. 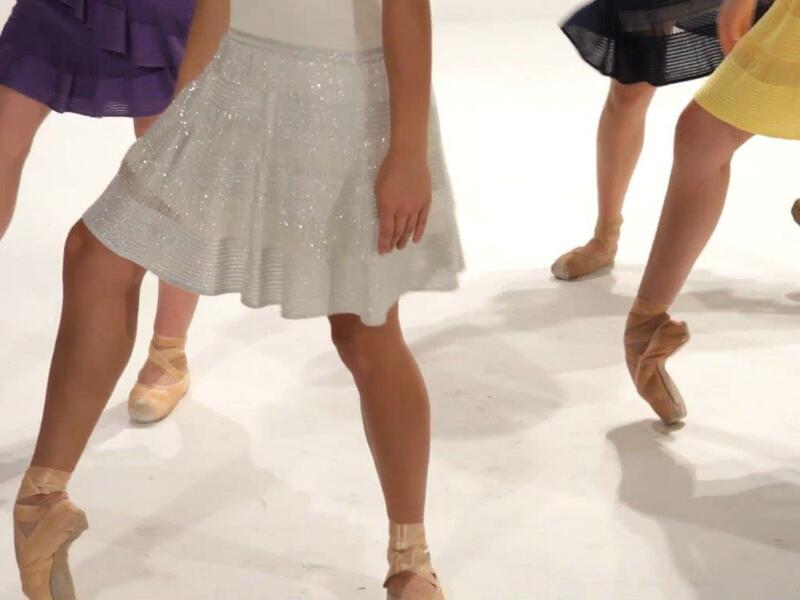 She has been teaching at the Peninsula School of Performing Arts in Palos Verdes CA since 2010 where she recently co-directed the 2013 Nutcracker and staged the 2014 performance of La Bayadere. 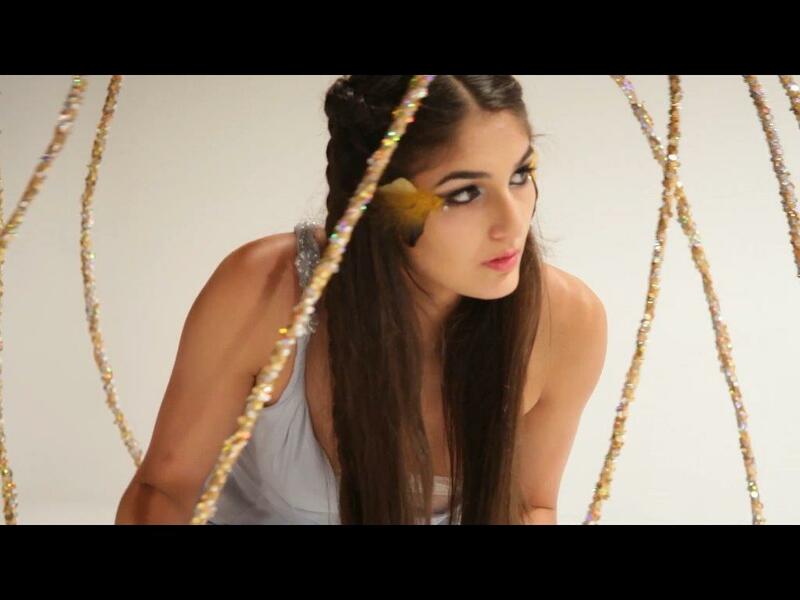 Ms. Ninkovic aims to use her years of training, creativity and experience to develop Runway Ballet.